When you are running rental ads online, placement is important — not just where you appear on Craigslist, but whether you appear in the search engines like Google and Yahoo. 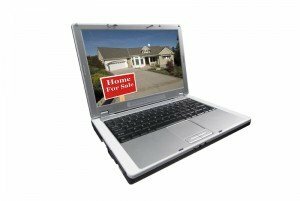 Google.com offers a free keyword search tool that allows you to see what search terms potential renters use when they are trying to find a place to live. Load your ad with these keywords, and you are more likely to snag more applicants–even if they are not searching Craigslist for your ad. And here’s a hint: chances are, applicants are searching for a specific location. “Apartment for Rent” won’t get their attention. But “Apartment for Rent in Trenton, New Jersey” just might.